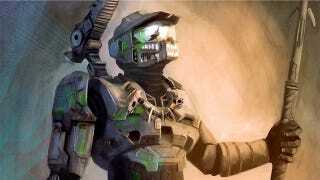 Master Chief becomes an unstoppable force with his new Predator upgrades! Need your daily fill of geek eye candy? If so, head over to Justin Page's Rampaged Reality and get your fix. Republished with permission.